Everyone’s talking about ‘it’ and doing ‘it’ but really what’s all the fuss about? 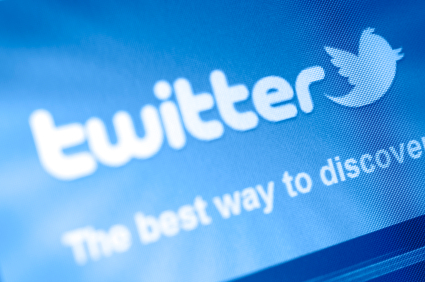 Can the dental world really benefit from Twitter or is it just another fad? A recent study by Heaivilin et al, 2011 titled Public Health Surveillance of Dental Pain via Twitter (for the full article – http://bit.ly/rfYn4N) found that there is potential to use social media to measure public health data. The study consisted of analysing a total of randomly selected 772 tweets from an original 4,859 tweets over seven non-consecutive days. All 772 tweets examined included reference to dental pain and the impact it had on the Twitter user’s life. Of the tweets 83% were in relation to general dental pain, 44% of the tweets reported seeing a dentist and 14% actively sought advice from the Twitter community. Despite 14% being a low percentage in comparison to the other results, it does highlight an area in which dental professionals have an opportunity to capture their audience through social media. For example, a quick search on Twitter of the word ‘dentist’ and this pops up ‘I am scared of the dentist and have an appnmt tomorrow, am a nervous wreck, any good ideas for help out in Twitterland’. This example highlights a perfect opportunity for a dentist to spark a conversation with the user and help to restore their faith in dentists. Creating conversations like these will build-up a rapport with patients in the online world, trust is then built, resulting in word-of-mouth recommendations. Searches can also be specifically tailored to your potential target audience, meaning results are even more effective. Offering knowledge and advice in the social world is key to creating a relationship with patients, particularly the younger generation. So what are you waiting for, tweet away! Thanks Caroline, I hope you found it useful!